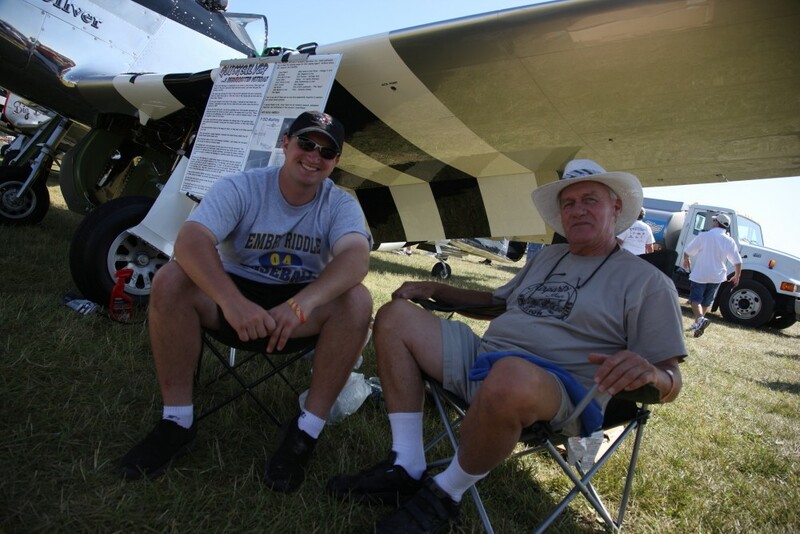 Earlier this morning on March 12, 2013, WIlliam Yoak of Lewisburg, West Virginia went west to join generations of aviators. Bill wasn’t someone who’s name popped up in magazines everyday, but he made some significant contributions in his time. 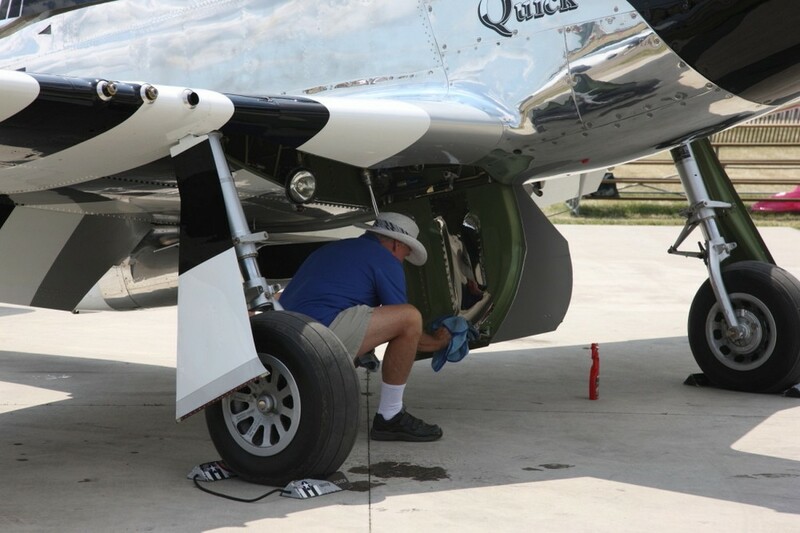 His P-51D N51HY “Quicksilver” set some standards that have yet to be matched. Bill was a master A&P, pilot, and sheet metal man supreme. He grew up in Fayetteville West Virginia. He had a pretty tough life in with both of his parents passing when he was young. After college he went west and in his earlier years you could find him at what we now refer to as “Area 51” working on the advanced versions of the U-2 for Lockheed. Bill learned to fly a P-51 at a very young age and was the only person there who commuted to work in the P-51 owned by the “Mustang Pilot’s Club”. He once told me that he paid for the commute by selling rides at lunch time, and he turned a profit too. 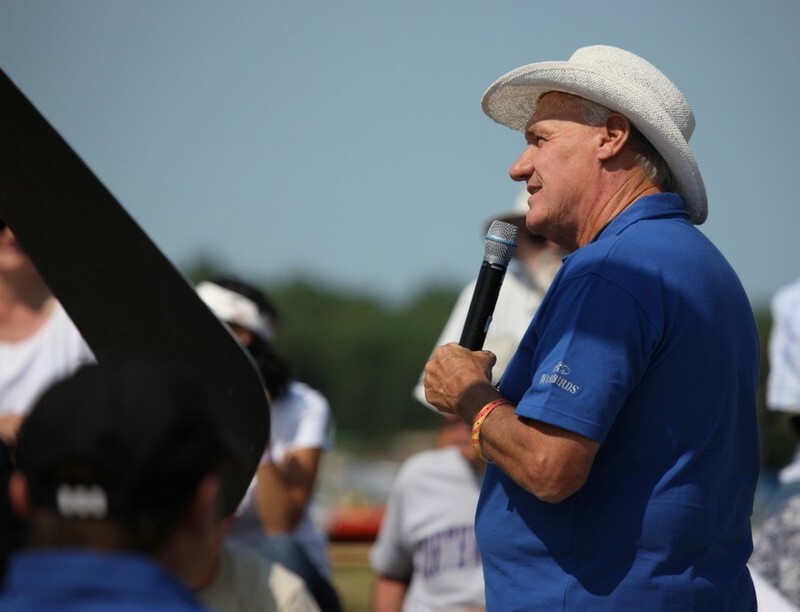 At Lockheed, he was there with Tony LaVier and Kelly Johnson. It’s difficult for me to imagine meeting those men, but to see them at work everyday must have been interesting. As he moved into the private sector he worked on warbirds. He was friends with the Hintons, Maloneys and Muszalas and the rest of the gang at Chino. He got into movie work (as I guess about everyone in Southern California does) with Baa Baa Blacksheep. Bill and his son Scooter were over at our hangar last year picking up my son’s Cub for an annual. It had brake problems and he told me a story about the Black Sheep. During filming there was a wildfire in the hills around the set which was headed to the strip. They flew all the Corsairs out but one which didn’t have working brakes. Bill came back, fixed the Corsair and flew it back to safety. Over his career he racked up over 10,000 flying hours and was rated to fly about all the piston engined fighters. 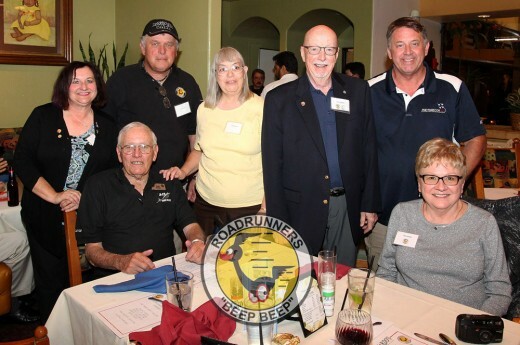 He told me about flying with Bob Hoover and working on his Mustangs (apparently that “Tennessee Tap Dance” with the P-51 was hard on the gear trunions). While I think of him and his association with warbirds, he was known for building another movie “warbird” so to speak. Bill built the “Blue Thunder” helicopter, and from what I’ve seen of it in pictures going from a Gazelle to Blue Thunder was a massive transformation. Too bad that movie icon didn’t survive over the years. He also built the helicopters in Rambo 3. Bill went on to start making parts for warbirds for a living. Every part he made was to factory specs, the final product was always perfect. 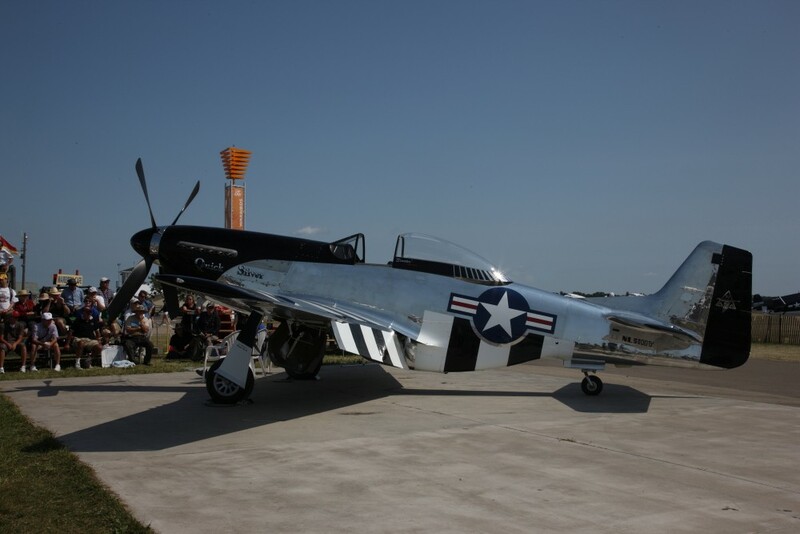 Another year at Oshkosh, there were a pair of P-51Bs, both freshly restored. I took a close look at them. Really there was a difference in the cowlings, the ones on “The Impatient Virgin” (restored by John Muszala) were noticeably nicer than the ones on the other airplane owned by a NASCAR Team owner. I asked Bill’s son Scooter about that and he said his dad had built the cowlings for the Virgin. The work was perfect and that quality showed. 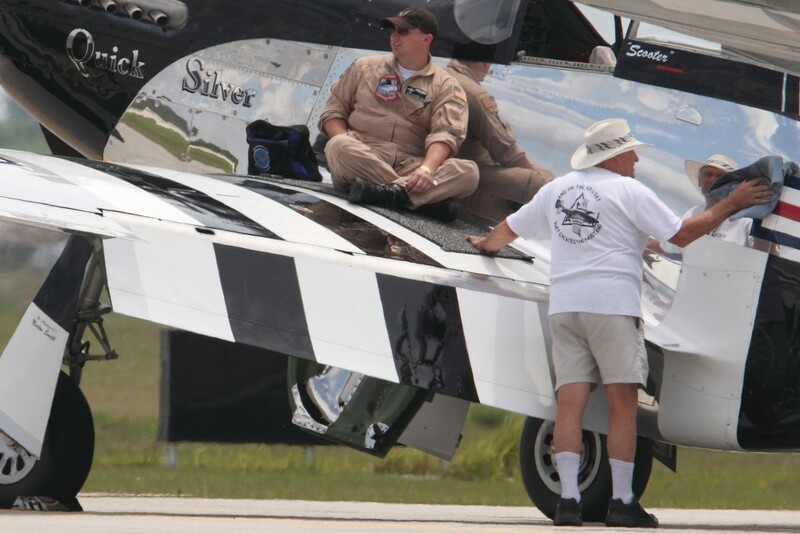 One day Bill told me the story of Quicksilver, his P-51. Basically he said he had started looking around the shop and realized he had a big collection of P-51 parts. He thought that building a Mustang would work. Over the next 14 years he built QuickSilver. It must have been a tough job to track down the parts, fabricate others and straighten up bent metal. It was a long road, but with the help of a lot of people he did it. Parts from over 200 Mustangs make up QuickSilver, not only did he build it, he built it to perfection. Quicksilver is far from just another Mustang restoration. 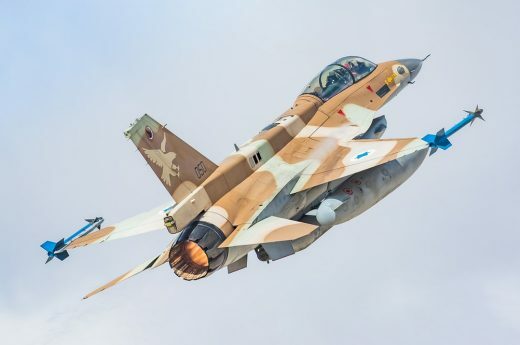 This was the kind of plane that is built by someone who is a craftsman, cares about it, knows what he is doing, and is doing it to satisfy himself. This P-51 is straight, the skin is smooth, it looks like a mirror. It’s really hard to photograph in flight since the camera has a hard time locking onto it to focus because of the glasslike mirror finish. Bill said he shot every rivet in the airplane 3 times to be sure they were all perfect, there were very few left (and I’m thinking a few hundred) that were actually put in by North American. I did spend sometime thinking about why it came out like this and then I saw a picture of him fitting a fairing for a customer’s airplane to QuickSilver. If QuickSilver is perfect then any part that fits on it should fit on any other Mustang. If it doest’t fit, well then something on the other Mustang must be bent. 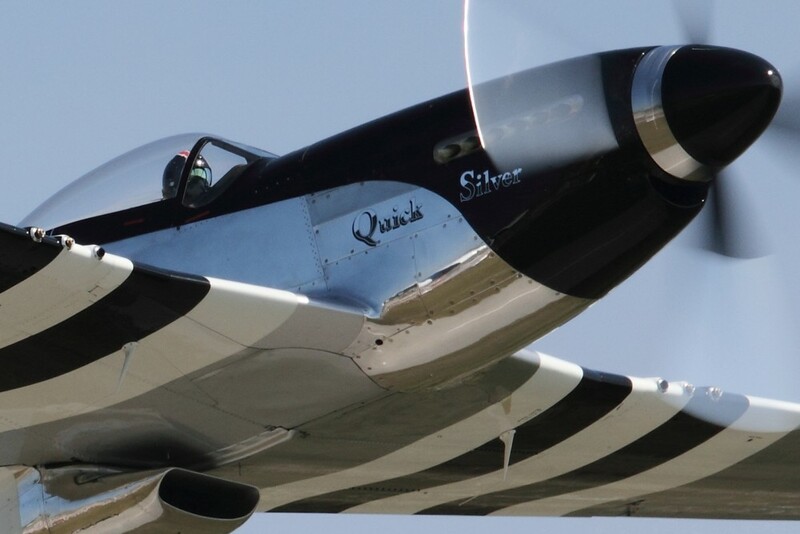 Quicksilver flew in the spring of 2007 and went on to Oshkosh to a Reserve Grand Champion Trophy. 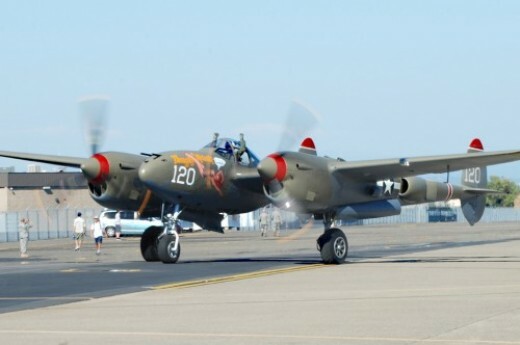 The following year Bill’s son put on a beautiful low level aerobatic display at Oshkosh with it. 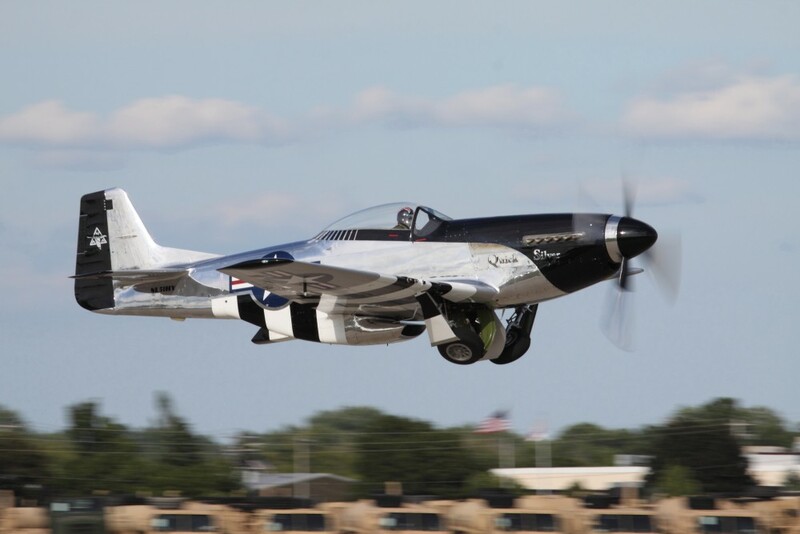 Since that time you can find it flying at airshows all over the country. 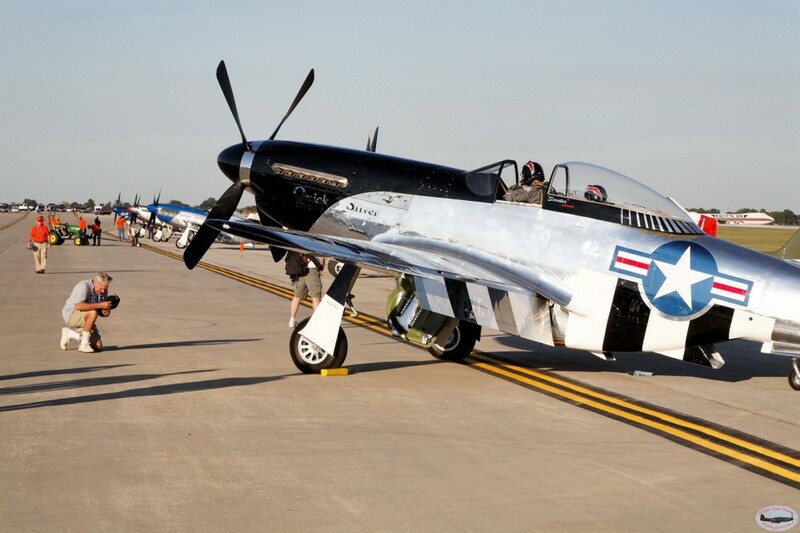 As most of us realize flying a warbird is dangerous. Before his son Scooter started the Merlin, Bill would kneel down and say a quick prayer. Probably not bad insurance because so far every flight has been a safe one. Bill was the kind of guy who shared too. I grew up in a “don’t touch other’s” airplane family. I simply don’t even lay a finger on someone else’s airplane. 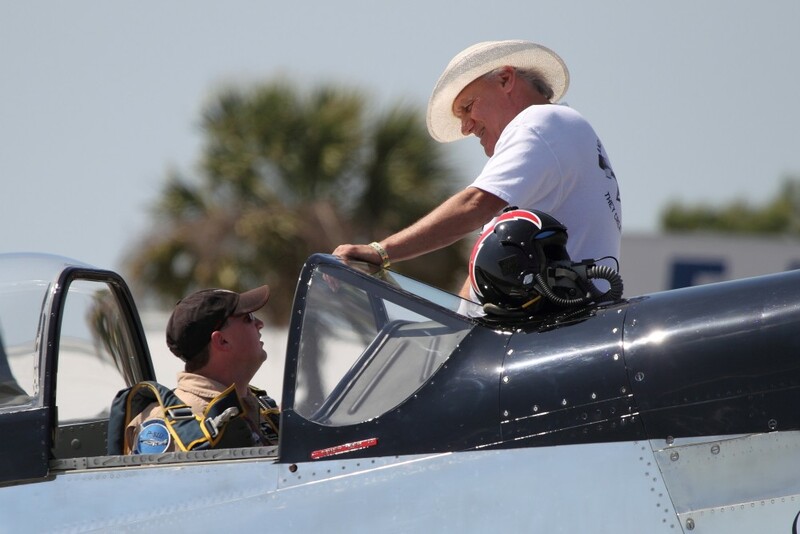 When other Mustang owners rope off their planes, Bill used to let everyone who wanted to sit in his airplane. There was a long line and lots of happy people. 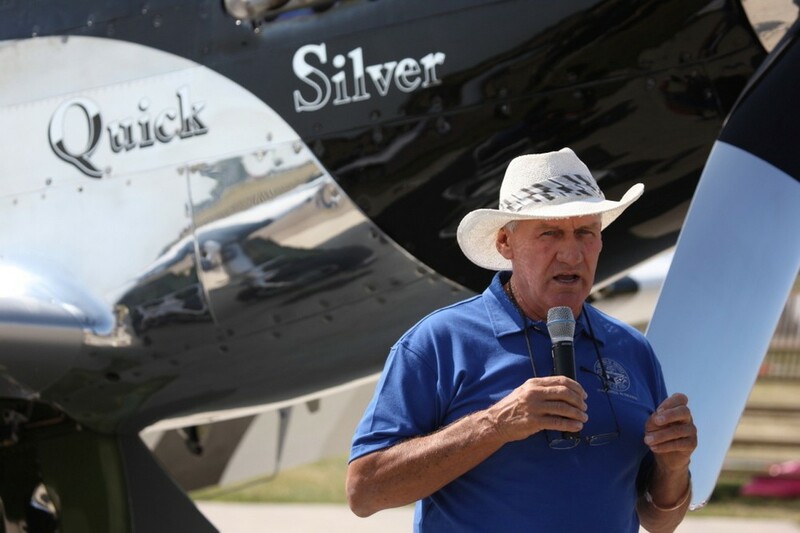 Not only has his wife Linda and family suffered a great loss, the warbird community has suffered a loss too. From our family, Betsy, Greg, and I as well as all of us at PhotoRecon. 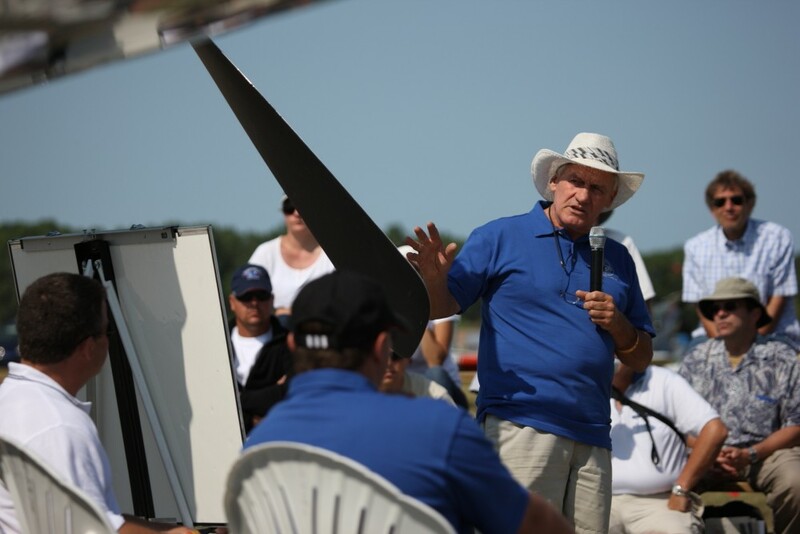 We will all miss him, but then I’ll remember him everytime I see one of those huge propellers start to turn. 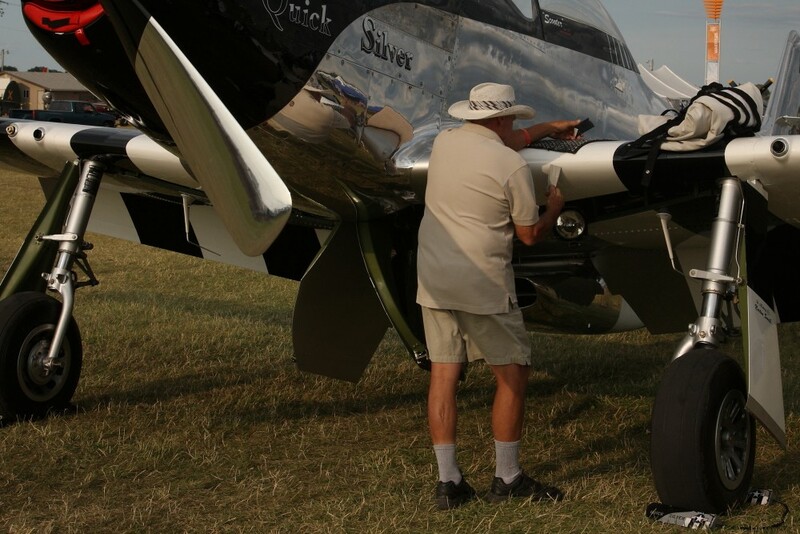 One year at Oshkosh I was talking to Bill as they covered his P-51 for the night, he looked over the field with about 25 Mustangs on it and he said “I’ve got parts on every one of these airplanes”. 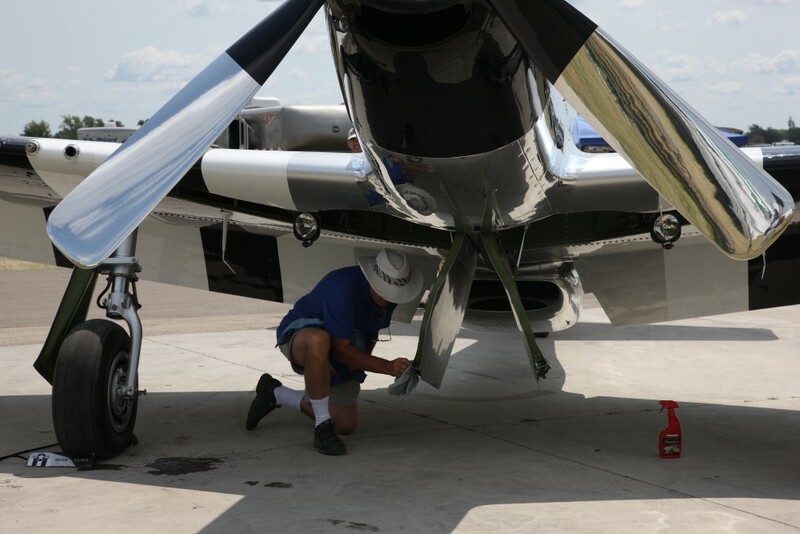 So when you see a P-51 flying, you will know that some piece on that airplane probably came from Bill. Bill will keep on flying too. God Bless and Godspeed.